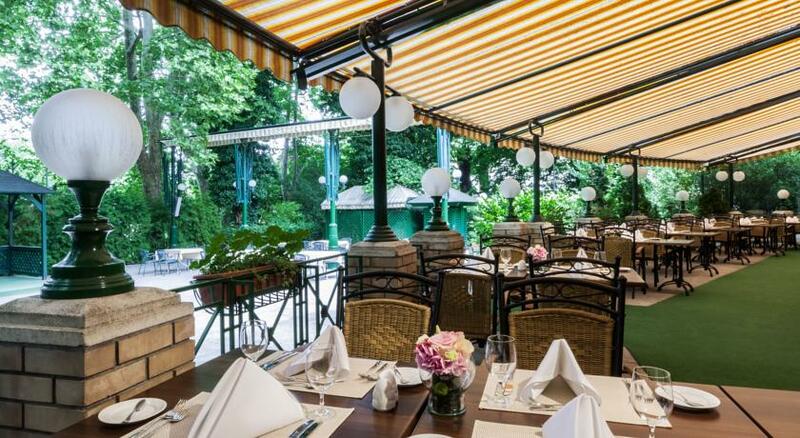 Szechenyi Restaurant with garden terrace, international, Hungarian and dietetic cuisine, Grill Terrace, Begonia Café and terrace‚ Gosser Brasserie, Eskimo Ice-cream-salon, Victoria Drink Bar, 18-hours room service. 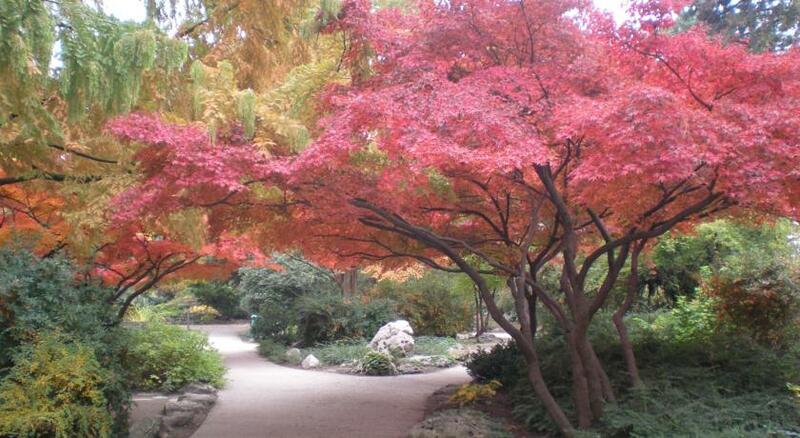 Perfect location for garden parties. On the island: open-air theater in July and August. 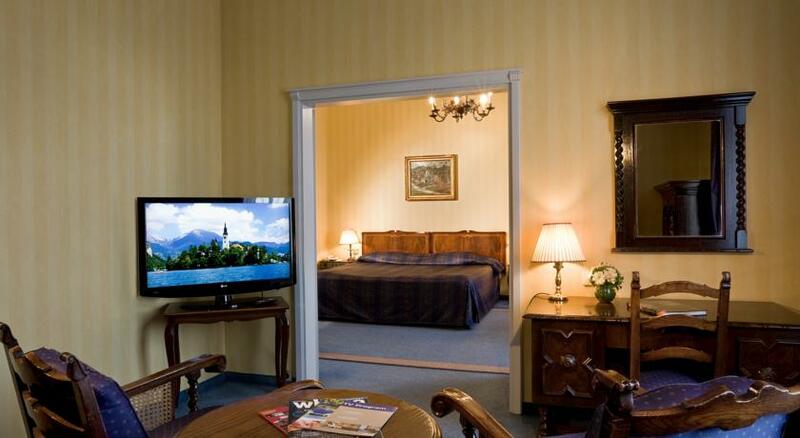 Concierge service, transfer, rent a car, open-air parking, garage at Danubius Thermal Hotel Margitsziget, safety boxes, luggage room, drugstore, travel agency, laundry and valet service. Meeting rooms. In Danubius Thermal Hotel Margitsziget: Beauty Salon Anna. CONNECTING CORRIDOR TO THE SPA THERAPY SECTION OF DANUBIUS THERMAL HOTEL MARGITSZIGET. Therapies based on the utilization of the three valuable thermal springs of Margaret Island (with calcium, magnesium, natrium, potassium and sulphur contents). 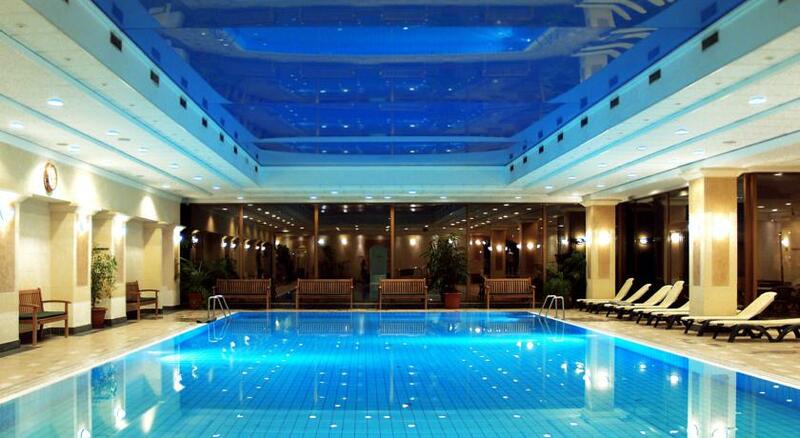 Balneo- and hydrotherapy: thermal bath, underwater jet massage, carbon-dioxid bath, weight bath, mud-pack. Physicoherapy: electrotherapy (low and high frequency therapies) individual and group medical gymnastics, medical massage, underwater gymnastics. Dental clinic: maintenance, surgical and prosthetic dental treatments. Indications: rheumatic disease of loco motor organs (except acute inflammation), spinal disease conditions, gout, polyarthritis, spondylosis, spondyarthritis ankylosis, discopathia, nervous disorders, muscle disease conditions, tenosynovitis, post-injury state, postoperative rehabilitation of joints and spine, geriatric regeneration, circulatory problems of the heart and blood vessels, loco motor problems resulting from bone disease, exhaustion. Contraindications: tuberculosis, malignant tumor, thrombosis, thrombophlebitis, leukaemia, cardial decompensation, several cases of anaemia, haemophilia, hyperthyreosis, pregnancy. Spa therapy guests are kindly requested to bring medical report along. 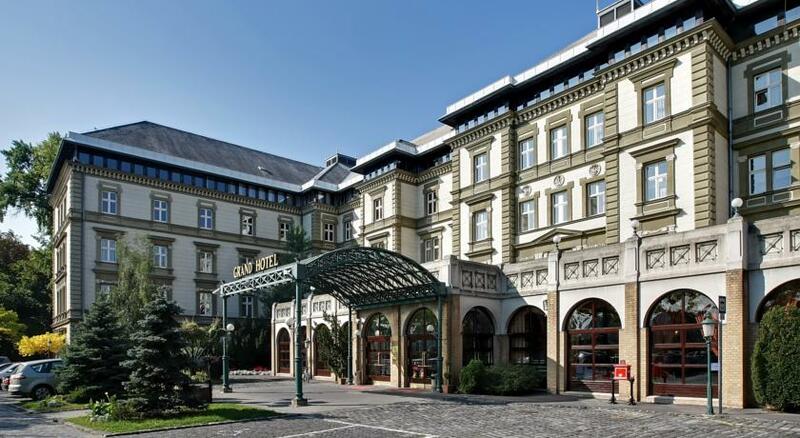 In Danubius Thermal Hotel Margitsziget swimming-pool, (18x9 m, 28 °C/82 °F), thermal baths, (3 minor pools, 36-40 °C/97-104 °F), sauna, solarium, sport massage, Fitness Club, free bike rental. On the island: cycling, jogging, tennis. 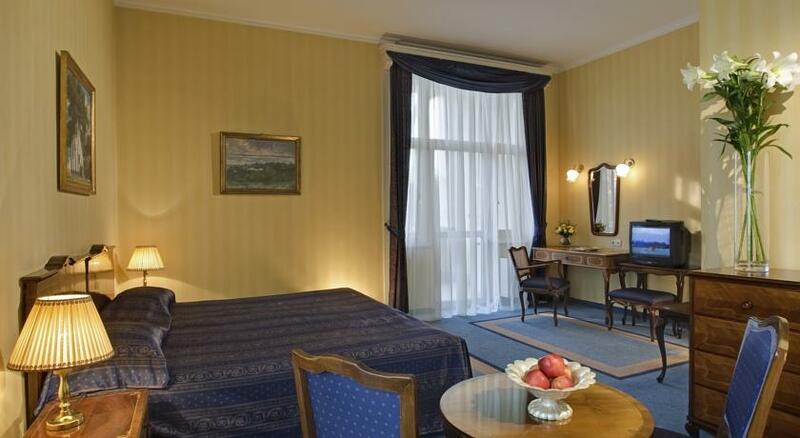 This hotel in the heart of Budapest is 400m from the Opera and a 5-minute walk from Oktogon Metro Station. 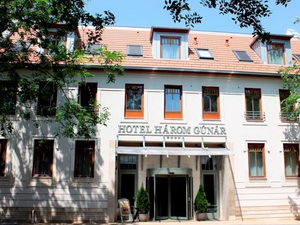 It offers a rich buffet breakfast, and free internet throughout the hotel. 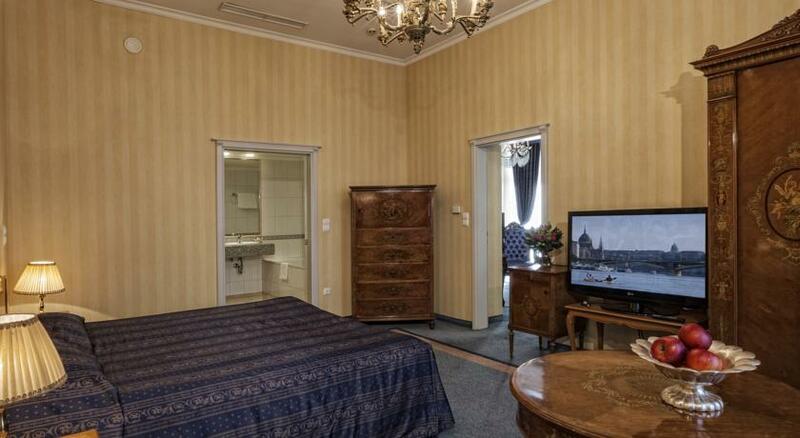 The guest rooms at the Star Inn Hotel Budapest Centrum are decorated in warm colours and include a flat-screen TV, a work desk and a private bathroom. 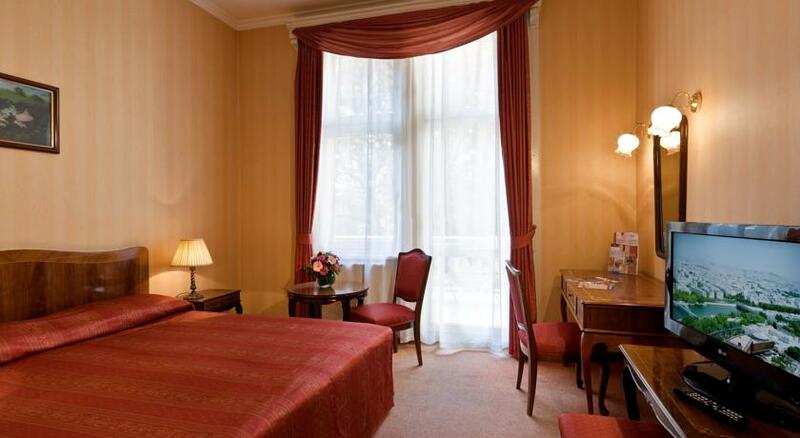 Compare hotel rates! 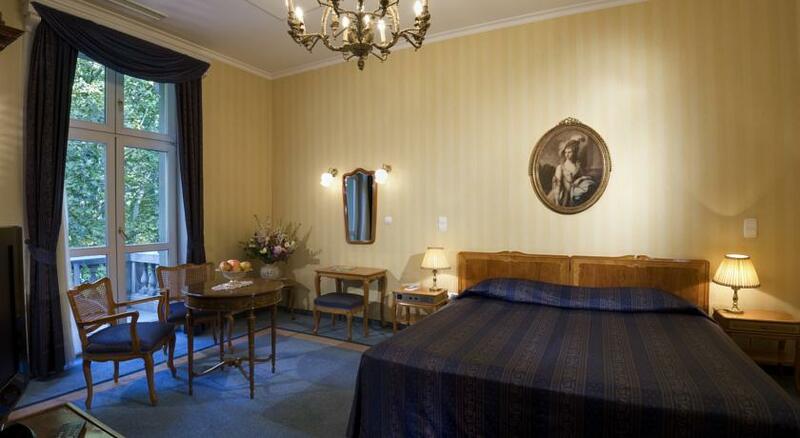 Choose from the best accommodation offers! 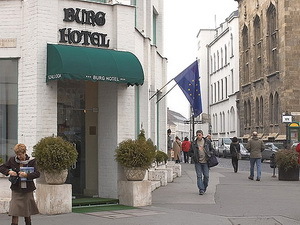 Hotel Burg - Located in the Castle district of Budapest, 100 metres from the Matthias Church, Burg Hotel boasts air-conditioned rooms with free WiFi throughout the property. 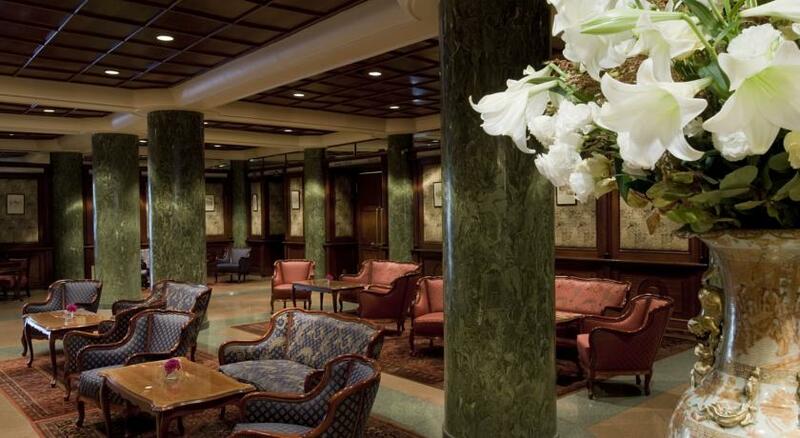 Guests can relax in the on-site bar and WiFi is available for free. 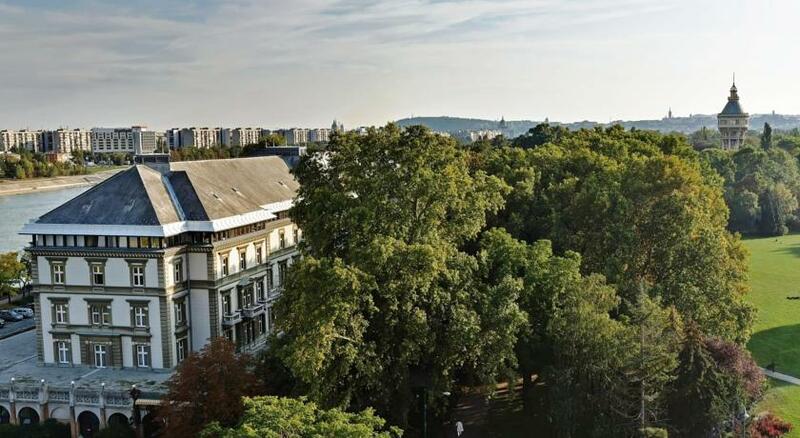 Ibis Styles Budapest City - Centrally situated on the Pest side of the impressive Hungarian capital, close to the banks of the Danube river, Ibis Styles Budapest City offers superb views of Gellert Hill and Buda Castle. 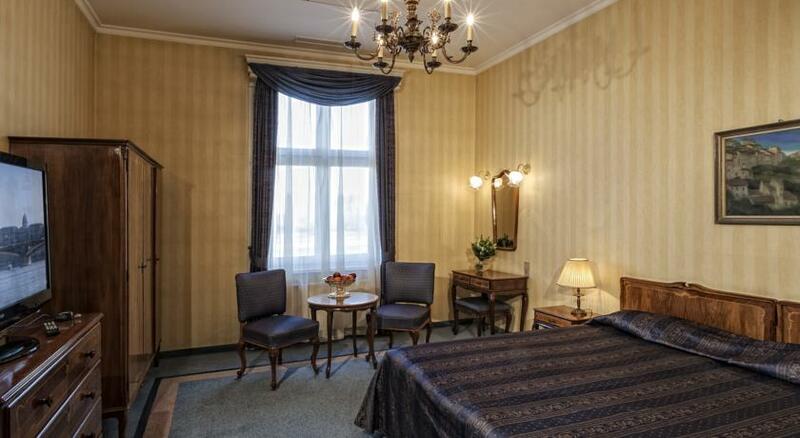 Hunguest Hotel Millennium - The three-star-superior Tulip Inn Budapest Millennium is located along the Üllöi street, which is a main street running straight from Ferihegy Airport into the heart of downtown. The city centre can be reached in 10 minutes by car or even by underground, since the station is in walking distance. 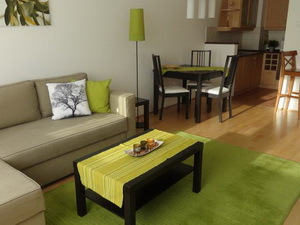 Innercity Apartments - InnerCity Apartments, the home of self-catering Budapest apartment rentals. 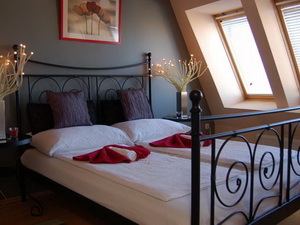 We specialise in providing short-stay apartments for leisure and business travellers who want more from their stay in Budapest. 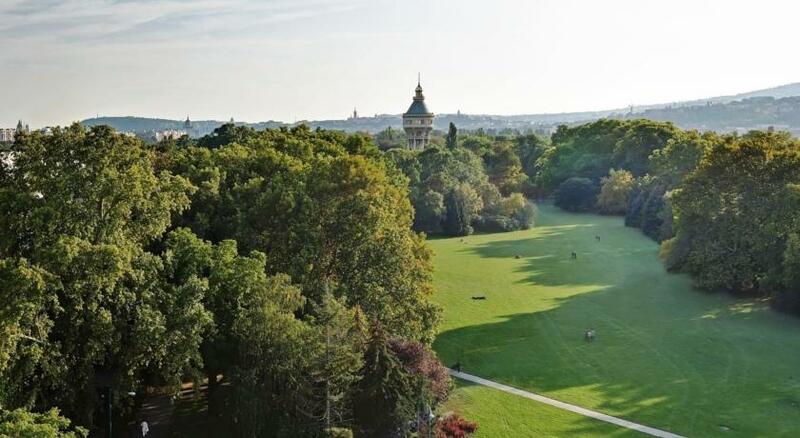 Our clients enjoy spacious, comfortable, well-managed accommodation in Budapest's finest central locations, at up to 30% less than hotel rooms of equivalent standard. Elite Studios and Apartments - Elite Studios are all located in a new building, in the heart of Budapest, right by the historic building of the Synagogue. 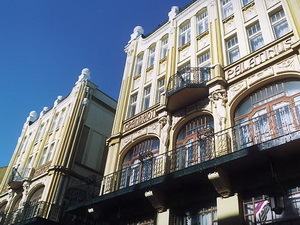 Other tourist attractions, such as Vaci utca, the pedestrian shopping street, as well as clubs, shops and coffee houses are within walking distance as well. As two metro stations, Astoria and Deak Square, serve the area, more distant parts of the city can be conveniently reached by public transportation as well. 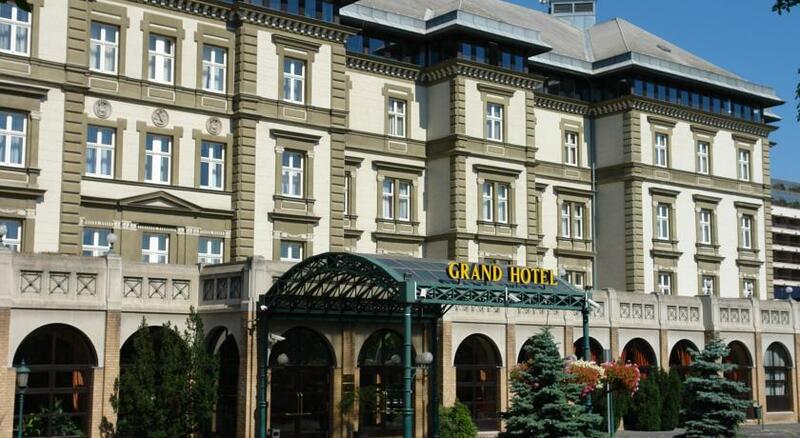 Hotel Három Gúnár - Kecskemét - In the heart of the Kecskemét, in the neighbourhood of the Katona József Theatre the renewed Hotel Három Gúnár and Conference Centre is waiting for guests throughout the whole year! Our hotel extended with new wellness center as well. 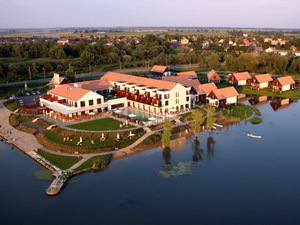 Tisza Balneum Thermal Hotel - Tiszafüred - The Tisza Balneum Hotel is situated on a beautiful peninsula on the shore of Lake Tisza in Tiszafüred, amid landscaped gardens. 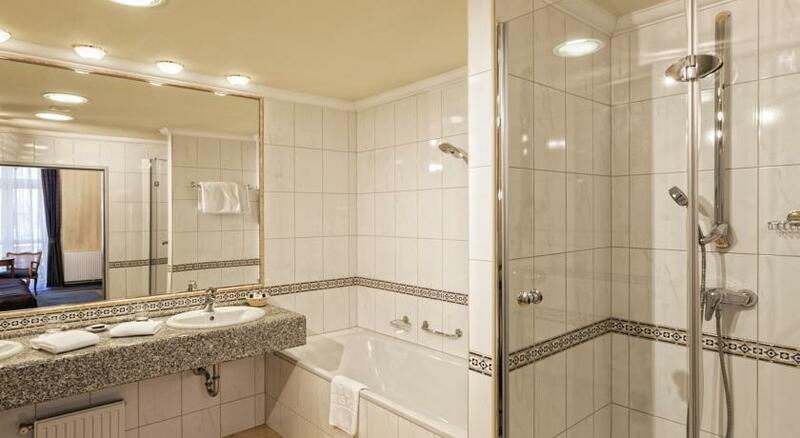 It offers free Wi-Fi and a large spa area. 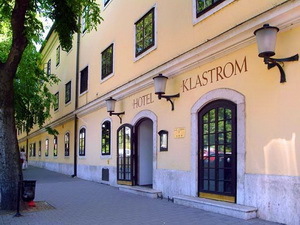 Hotel Klastrom - Győr - Hotel KLASTROM *** situated right in the historical downtown of Györ in the renovated building of the former carmelite cloister is warmly welcoming its guests. 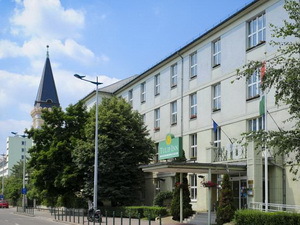 Novotel Székesfehérvár - Székesfehérvár - Novotel Szekesfehevar is a 4-star hotel located in the centre of Szekesfehervar. Guests can use free WiFi connection throughout the property. 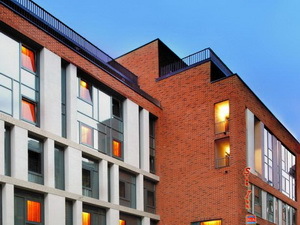 The hotel features a restaurant and a bar, as well as a wellness facilities, fitness centre. 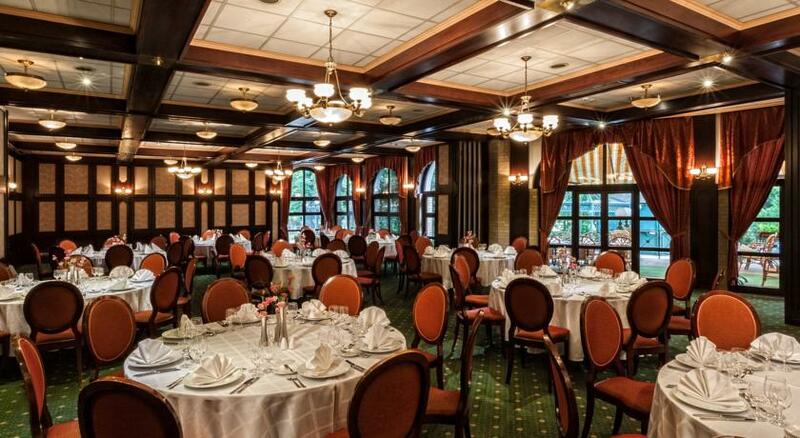 Hotel Palatinus - Pécs - Pécs is a historic town at the foot of Mecsek mountains in southern Transdanubia. 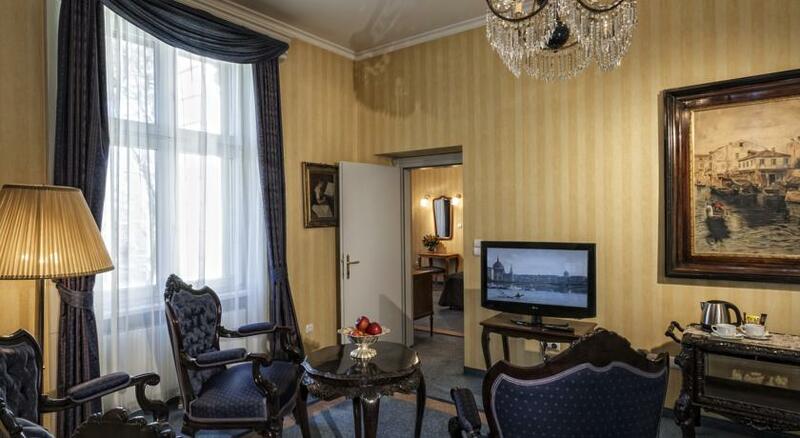 The Hotel Palatinus is situated in the historic inner-city, in the walking street directly opposite the Szechenyi square.